You may know Brandon Chase from NBC’s The Voice, but now you will know him from his debut single “One”, which hits radio March 4th. 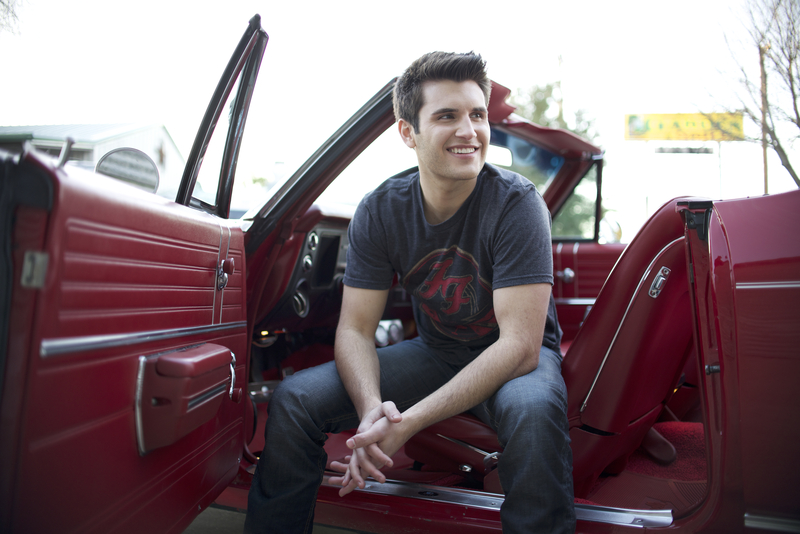 The Texas native talked to Half Full Magazine last week to talk about his single, upcoming album, The Voice and his Half Full attitude! Half Full Magazine: How excited are you for your debut single, “One” to come out next week? Brandon Chase: Oh, I am so excited! I’ve been waiting for a long time to release it and really, even before we had it all recorded and ready for release, I’ve been excited and anticipating the day I release the single to radio. So I’m super excited. HF: Can you tell us what the song is about? BC: The song is about saying ‘give me one chance to win you over’. It’s just kind of one of those hopeless romantic songs. It’s just saying, ‘let me take you out and let’s have a good night and I think I can persuade you to fall for me if you just give me that one chance’. HF: What was your experience like on The Voice? BC: It was something totally different than anything else I’ve ever done. There were times it was extremely stressful and times there was just intense pressure. But at the same time, there was so much excitement. The excitement kind of outweighed everything else and made all the stress and worrying worth it. It was such a cool, unique experience. HF: Now would you say it was hard to go back to your normal, everyday life after that experience or has a part of your life still stayed the same? BC: You know, at first when I got back home, it was kind of weird for a little bit. You’re there a whole lot longer than it seems like you are on TV. I was in L.A. for about three months at one time, right before the blind audition. I only came home for a couple of weeks, I think, if that, in between then and the battles. The battles and knock-outs, you know, I was there the whole time. So I wasn’t home very much and I was just used to being in that hotel and we were on lock-down the whole time. We couldn’t go anywhere, we couldn’t do anything other than walk across the street to the same three or four restaurants. So that was kind of my life for several months. Once I got back home, I had the freedom, but at the same time, it was totally weird. I was so used to being in the hotel room, coming downstairs, going to the pool, or going to vocal lessons. That was the extent of our days. It was definitely weird coming back home for the first little bit. HF: I’m sure! Do you get to keep in touch with Blake Shelton at all? BC: I have a couple of ways to contact him. I haven’t been in touch with him since the show. I’ve been kind of waiting on the right opportunity. HF: Do you see yourself working on a song together in the future? BC: I would love that if he would ever be down for that. I would definitely love that. HF: Since your season ended, how have the fans stuck with you? BC: They totally have just been continuing to support me almost as if I had won the show. They send me tweets and messages and all that kind of stuff, you know? They didn’t really seem to even care that I am no longer on the show. They just continue to support me and send me messages about how my music touches them, and all that kind of stuff. It’s really cool. HF: I heard when you were a baby you had stopped breathing sixty-four times and how the doctors predicted you would have serious impairments. How has that shaped who you are now as an adult? BC: For me, I hold onto it as just one of those moments where I can’t doubt the power of God in my life. I can’t doubt that I’m here for a purpose. I have a reason for being here. It kind of shaped me in a way that I just want to be an encouragement to other people. I want to show people that anything is possible. When the chips are stacked up against you, don’t listen to the doctors or teachers or even family that tries to tell you you can’t do something. If you have a desire in your heart and you believe it’s what you’re supposed to do, then you can absolutely do it no matter what the odds are against you. I feel like I’m a living testimony of that. I just hold onto that. We’re all here for a reason. We all have a specific purpose in life. If we chase after that dream and just go after it, no obstacle can stop us if we don’t let it. HF: That’s a great way to look at it! I’m sure there’s an album in the works for sometime this year, hopefully? BC: Yes. We are working on it. We’re about one-third of the way done. I’m hoping to have it out by the beginning of summer, but at the very latest before summer is over. HF: Do you have any tour dates coming up so people can see you live? BC: Yes, I do. I’m at playing Six Flags Over Texas in Arlington on March 14th. Then I’m playing with my friends from The Voice from last season, Austin Jenckes and Brian Pounds on March 22nd at Queens City Music Hall in Fort Worth. I’m excited about it! HF: For my last question… you are actually our debut interview for our launch. BC: Oh, cool! Awesome. I’m honored. HF: We’re honored to have you. Our motto is to live life with a half full attitude. So we want to know what’s your advice to our readers for living that way? BC: I love y’all’s concept, by the way, just to let you know. I think that’s really great. Congratulations on starting this up and I hope it will be a great success for y’all. HF: Oh, thank you! I really appreciate that. HF: That’s perfect! That’s better than any answer I could think of, so I appreciate that! Thank you so much for the interview. Good luck with the single and the album, and I’m sure you’re going to do well with this. BC: Awesome, thank you so much! 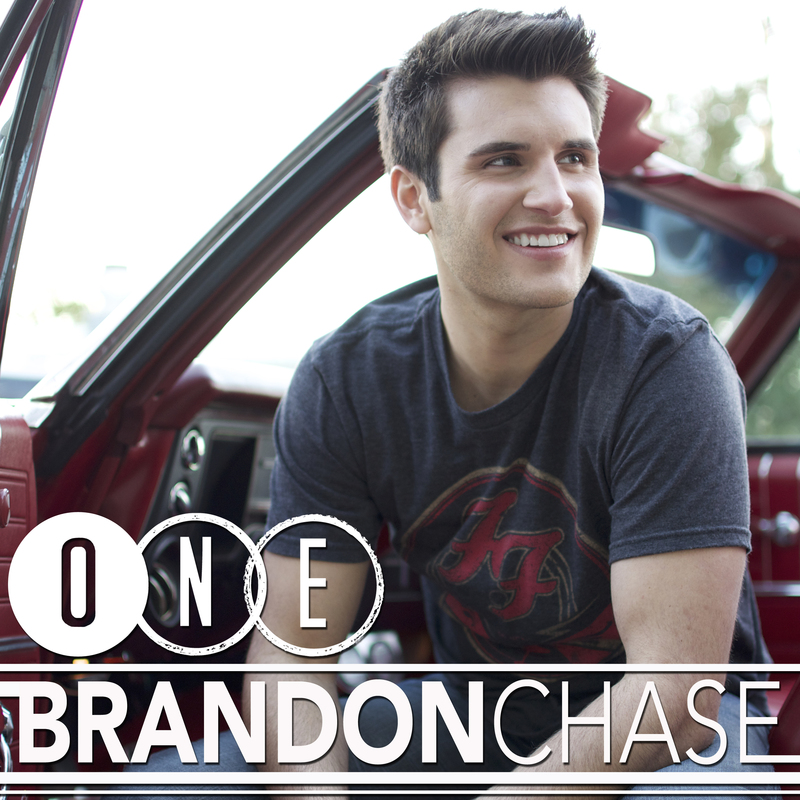 Get Brandon Chase’s debut single “ONE” on March 4th! Check out this highlight from Brandon’s cover of Hunter Hayes’ “Wanted” on The Voice last season. 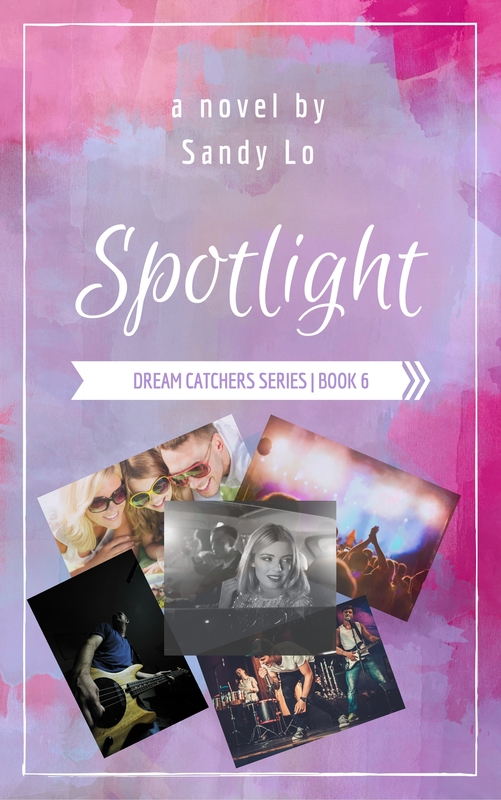 ← Author and Journalist, Sandy Lo Launches Half Full Magazine!